What are the Long-Tail keywords? Long tail keywords are Keyword phrases that contain 4 or more words. “How to Create a Website on WordPress” is a good example of a long-tail keyword. When you optimize your site with such keywords, you get a good result and competition is also very low on such keywords. Short phrases spoken by less than three words are called short tail keywords. “How to Create a Website” is a good example of short tail keywords. The search volume of Short-tail Keywords is much higher than the Long tail keywords. In this case, if you are thinking of targeting your site with short tail keywords, then stay awake. Here are some things you need to know. 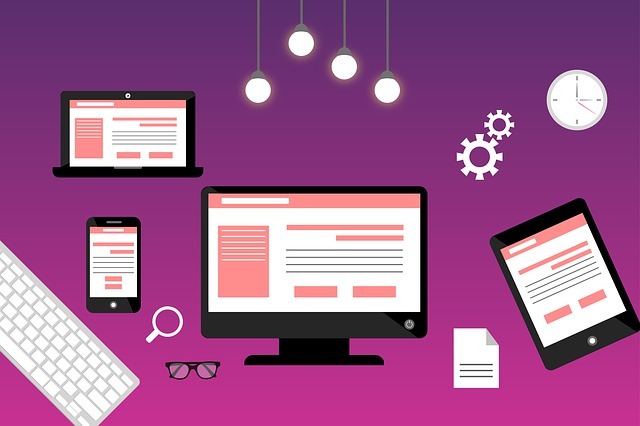 Suppose a user has to create a website on WordPress and he searches Google “how to create a website” which is a short tail keyword, then Google has made a website about various platforms (WordPress, Joomla, Drupal, Blogger, etc.) The search result will show. Clearly, Short tail keywords do not provide accurate search results. At the same time competition is also very high. 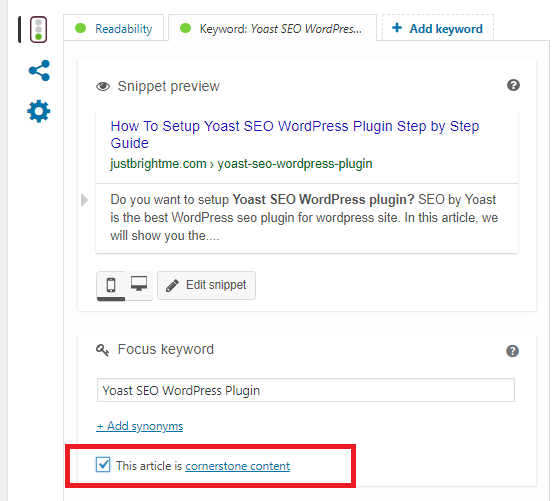 But when you optimize your content with long tail keyword, “How to Create a Website on WordPress” increases the likelihood of your site coming in search results. The most important thing is that these rank well in SERPs due to this low competition. So instead of optimizing your site and looking for a more organic short tail, please replace this with long tail keywords (How to create a website on WordPress). There are many benefits to using long tail keywords. What I said above is not enough. Do you know more than half the search is done by Long tail keywords? Even if you have to search for something, then you can use long tail keywords. If you do not want to lose traffic for your website or blog, then use long tail keywords. Long tail keywords are easily ranked in search engines. 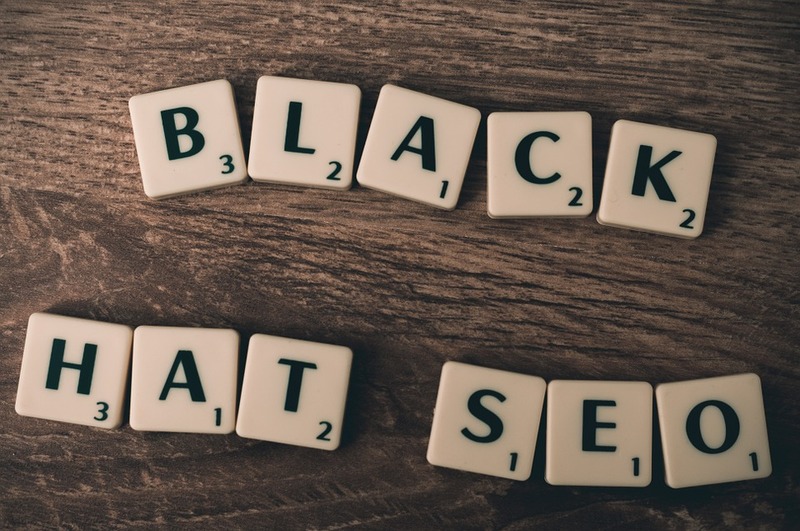 There is a lot of competition on head keywords. But due to low competition on long tail keywords, they rank well in the search engine. Long tail keywords are descriptive. If you want to get a targeted audience for your site, then long-tail keywords can help you a lot. Users search for anything using long-tail keywords. The reasons are descriptive and provide better results. But you can not get overnight traffic and Better Conversion Rate by long tail keywords. If you want to rank even on Short Tail Keywords, Long Tail Keywords can help you with it. It also includes short tail keywords. As I said earlier, there is very little competition on Long Tail Keywords. Competition in some niches is very high, making it very difficult to rank in that niche. So if you want to stay out of competition, then optimize your site with Long Tail Keywords. It is better to optimize content by long tail keywords than short tail keywords. Because they provide a better user experience and it belongs to On Page SEO. You can easily research the Long Tail Keyword with the help of a short tail keyword. Now you must be wondering how? 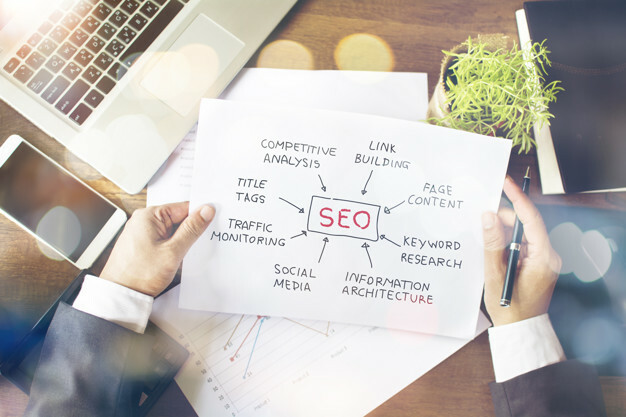 When you search for a short term in a search engine or keyword research tools, in the long term you will see some suggestions or results which you can use as long tail keywords. First, visit Google.com. Enter your short tail keyword here. This will show you some suggestions as long tail keywords. You can use these as long tail keywords in your content. You can use any good keyword research tool to check their search volume, CPC, competition. Apart from this, you can also search for good long tail keywords for your site using the Google keyword planner. This tool shows many search volume, CPC, competition, and more keywords. First of all visit the Google Keyword Planner site. Answer the Public – Using this tool, you can easily find long-tail keywords. When you search for any keywords on it, it also shows related keywords. Google Auto-Suggest – I just told you this above, enter your keyword in Google search. 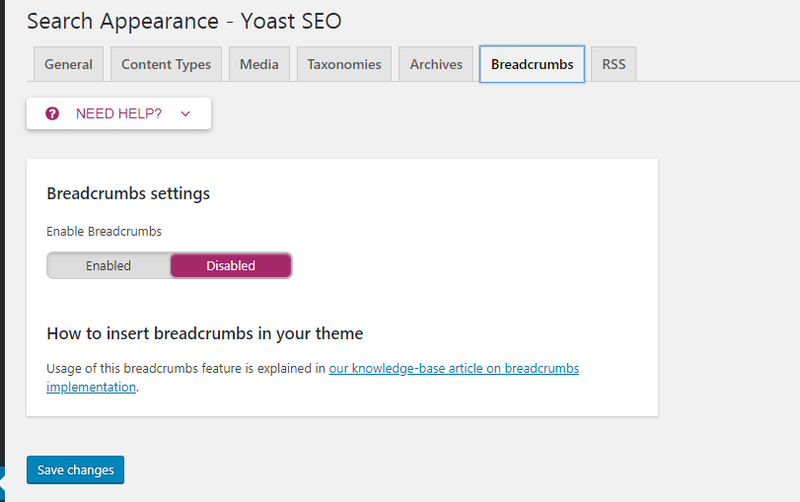 It will start showing related keywords like a long tail. Google Keyword Planner – Developed by Google, is a very good keyword research tool. 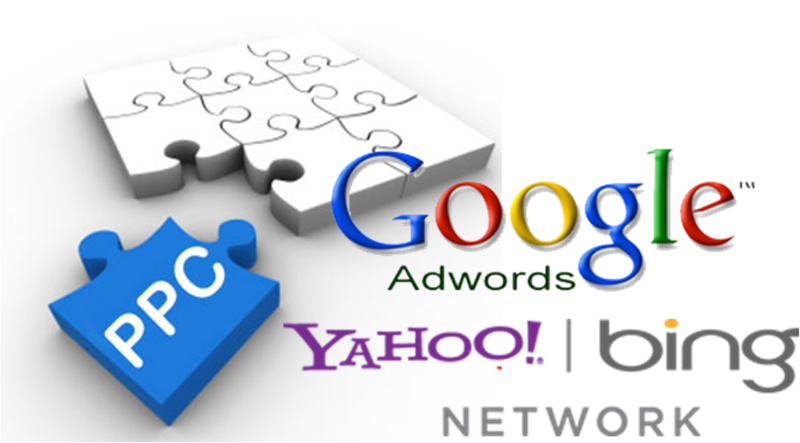 With this help, you can find any kind of keyword easily, whether it is a long tail keyword or anything. With this tool, you can find out the keyword’s keyword competitions, monthly searches, CPC and more. 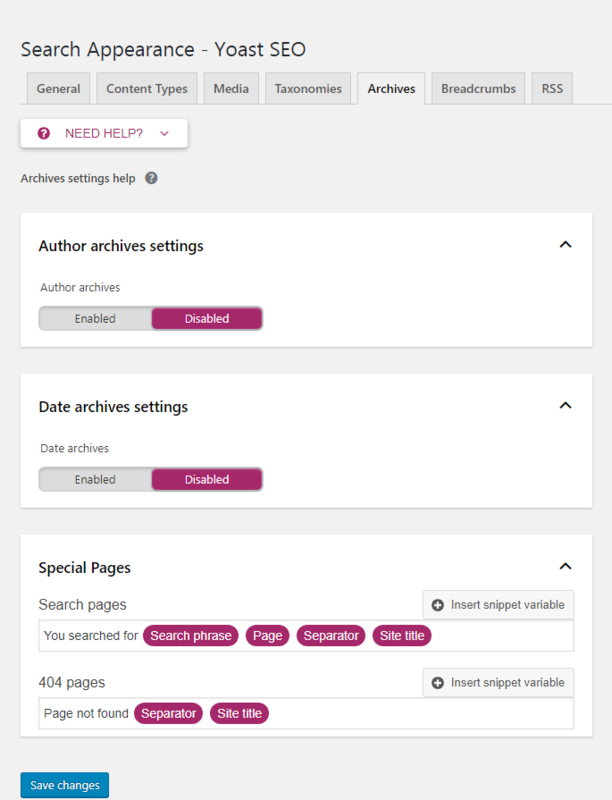 Soovle – This is also a very popular tool that helps find long tail keywords. Google related keywords search – This method can also be helpful for finding long tail keywords. When you search anything in Google, after the search result you see some keywords that are in the form of long tail keywords. So you can use these as long tail keywords for your site. Ubersuggest – This tool feels great to me and is my favorite. It has been developed by Neil Patel. 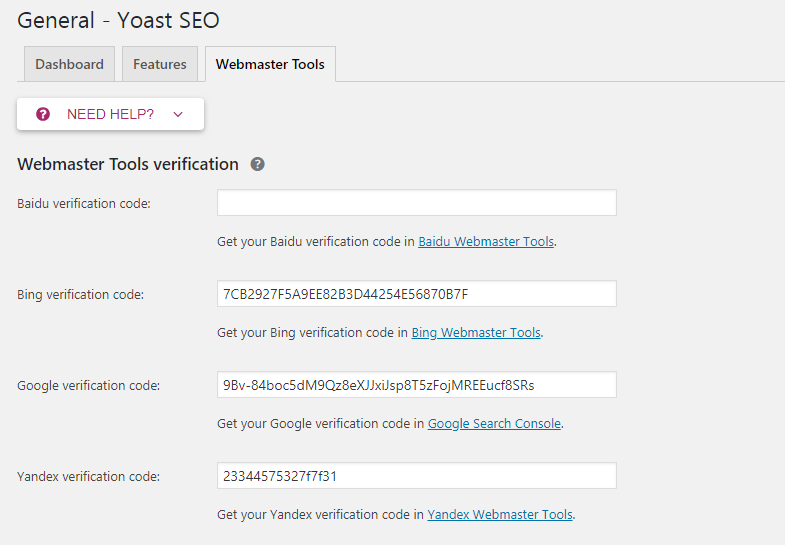 With this tool, you can easily find good long tail keywords. 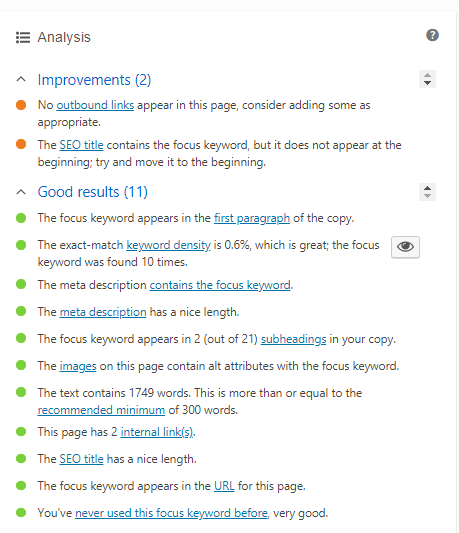 SEMrush – This is one of my most favorite tools that help you keep keyword research as well as monitor your competitor. However, its free version comes with very limited features. It is the premium version starts from $ 99.95 per month. Ahrefs – This is a premium Keyword research tool that helps you find good keywords for your website and keeps track of the competitor. 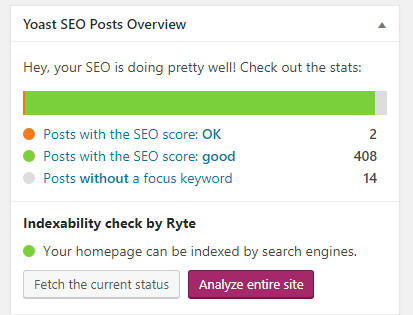 Now when you have a list of good keywords, then let’s start optimizing the blog. 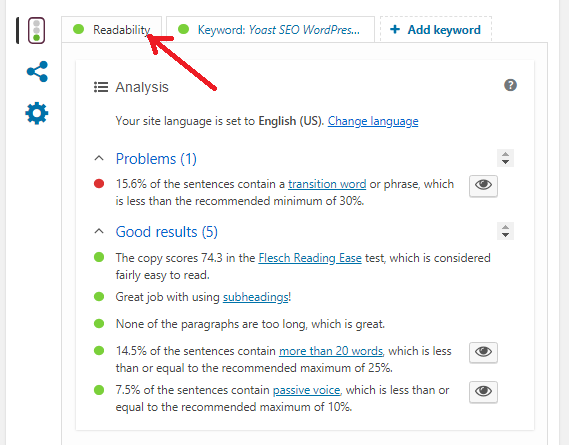 Write a new article on your blog and optimize it with long tail keywords. 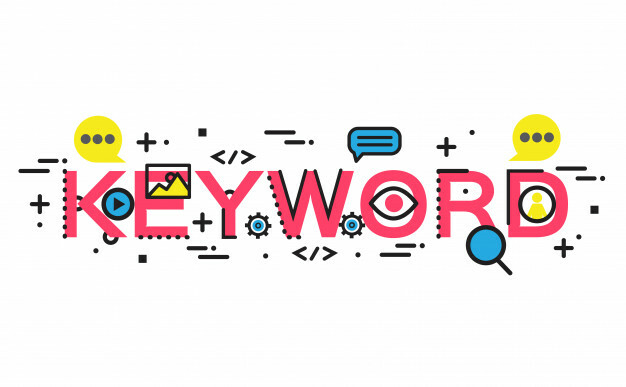 But keep an eye on one thing, do not use only one long tail keyword in your content. Optimize your content with as many long-tail keywords as possible. 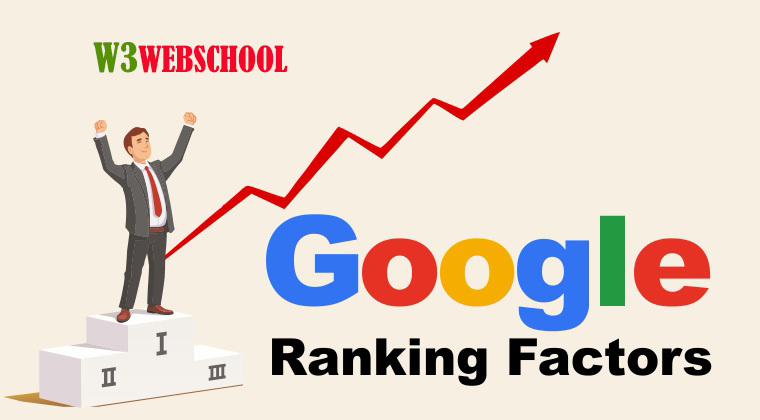 This technique helps you to get a good rank in SERPs. Try to optimize all parts of your blog post such as titles, meta descriptions, and subheadings with long-tail keywords, even images too. 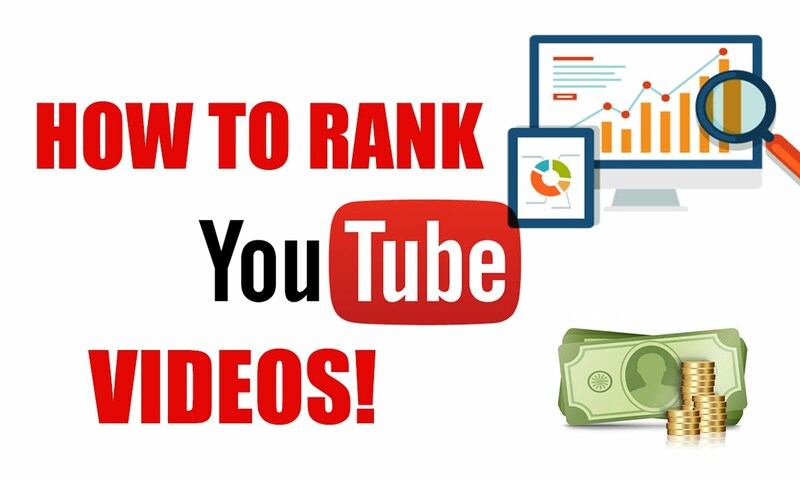 This technique helps boost both your ranking and traffic. Title – Use well-researched long tail keyword for your title. Create your own title with a long tail keyword on the basis of the correlated viral and popular title research from your content, on the basis of which titles will receive more shares. 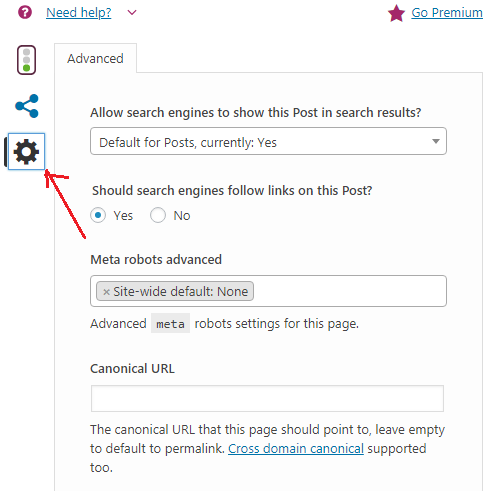 Meta Description – Apply the same process for meta description like a title. Keep your meta description short and descriptive. Content – In addition to writing your content lengthy, use the long tail keywords as well. 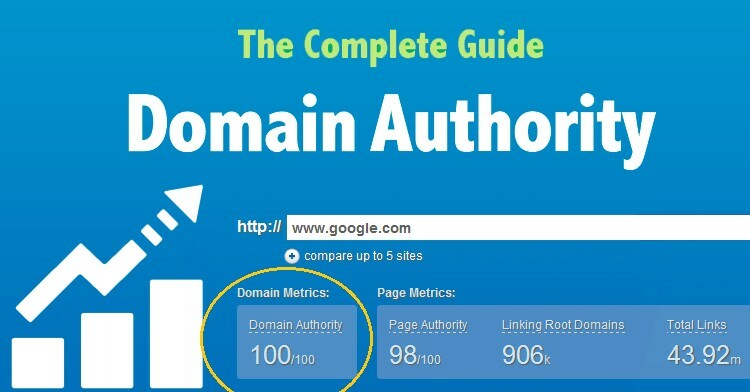 It helps your content rank better in SERPs. But keep an eye on the keyword stuffing in your content. 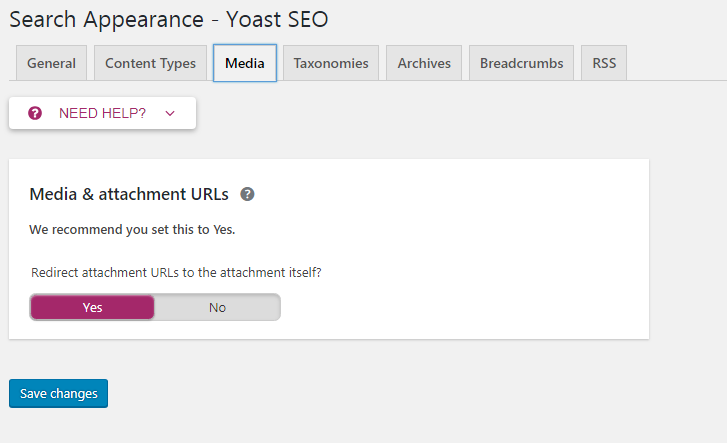 Images – Use long-tail keywords related to your main keywords in the alt text of your image. This helps you get a good rank in image search. Subheadings – It is very important to use Proper subheading while writing content. It makes your content reader-friendly Use your main keywords and long tail keywords in subheadings. 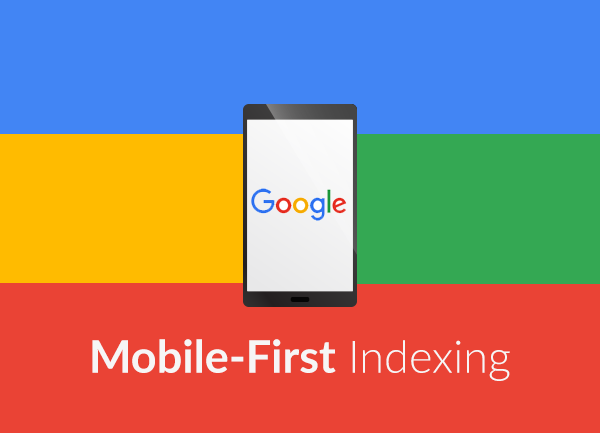 It helps search engines better understand your content. 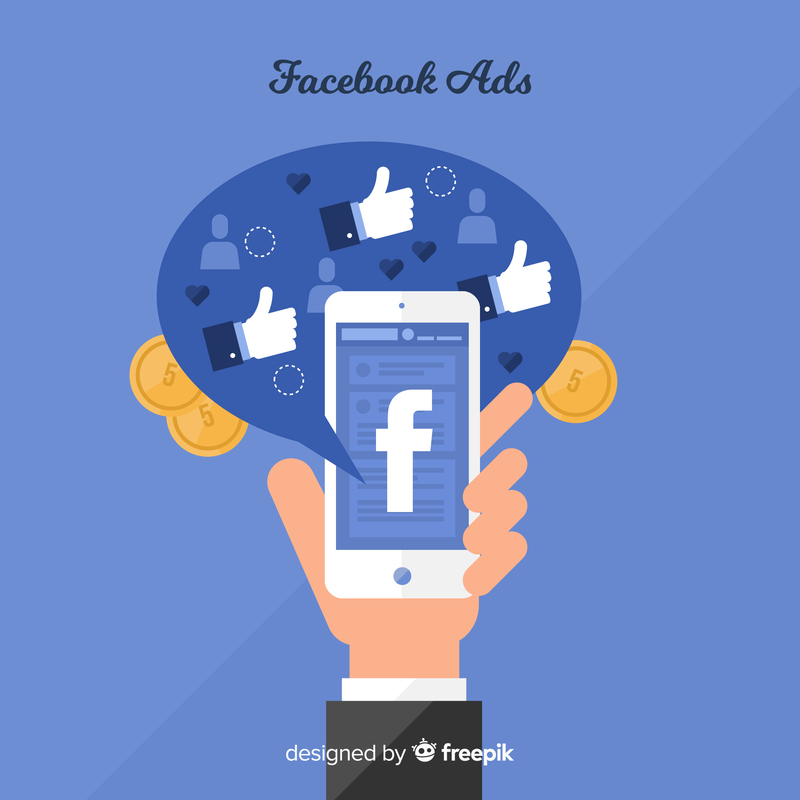 Today is the quickest way to make your Facebook page popular by advertising. All the people who want to pay attention to their Facebook profile as quickly as possible are paying money. This is done by the “Boost post” button given by Facebook. But it is not necessary that you can not promote Facebook without paying money. So let us know about 20 tips that will bring engagement along with like on your Facebook page. 1. Set your target audience, till these do not work, you will not be able to grow and all your efforts will be lost. 3. Friends, if you think that you will only post about yourself and people like it, then this is wrong. Use the 80/20 rule here. Share 80% of others posts, and share 20% of your posts. 4. Make around 5 to 10 posts per day on your page. With this, your page will remain active and if you have less following, then posting it, again and again, will also make it grow. 5. Do not think that taking a paid tool is compulsory to promote your brand on Facebook. You can also promote your profile without these tools, so if your budget is tight then do not buy these tools. 9. If you have a list of email subscribers, you can request them to like this facebook page in the mail. These people will be quite effective if they are known to you. But usually, in order to bring results, you will have to do some incentive offer in return. 10. Do not forget to put Facebook Like button on your website or blog. This will allow your website visitors to write your Facebook page very easily. 11. Create and share attractive images. 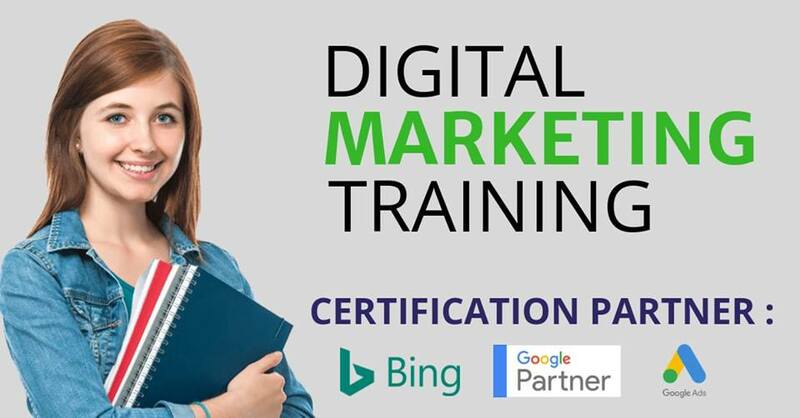 You may also be able to get the help of social media graphics designing tools, where you will find very good templates for Facebook, you just have to do customization. 12. 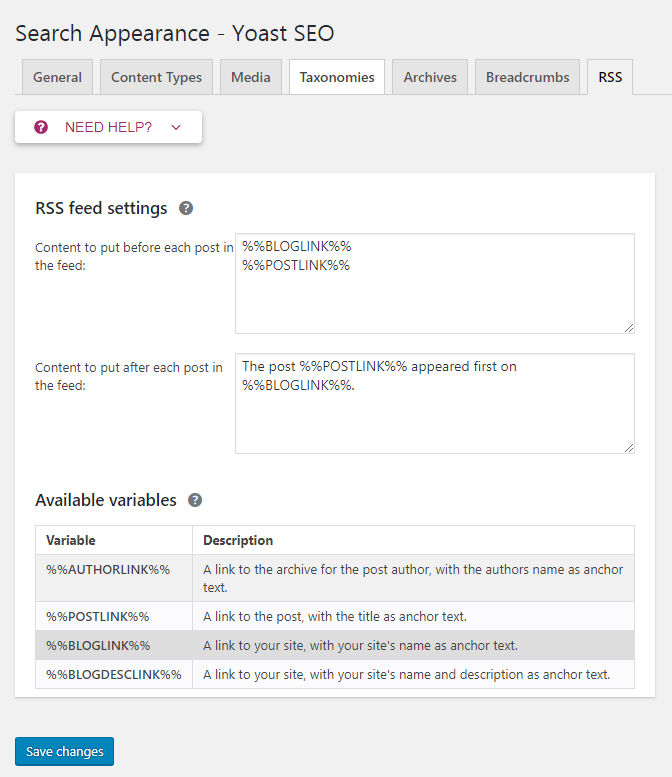 Place different types of posts to test. Always add the same type of post and you will not be able to grow. Experiment and then see what kind of posts your fans are more like. 13. Ask questions from your followers, take advice from them. In this way, you will get the most comments and engagement. And the more engagement, the more chances you have to grow your likes. 14. Invite your Facebook friends to this page Like. 15. Reuse your old content which has not been posted for a long time. I am not saying that posting the same post multiple times but you can use this approach every few months. 16. Get an idea of when your audience lives most online. Facebook keeps collecting a lot of statistics from different pages. You can also go to your post section and see in the graph that when your pages are the most online. 17. Whenever you want to do some tests or want to post a special post, please do it on Thursday or Friday as these 2 days get the highest engagement. 18. Open your competitor Facebook pages, and analyze them. See what kind of content they are posting, what time they are posting, etc. 19. Connect your other social media accounts to Facebook page. A lot of people have more social media than the following other social networks. By doing this, people from other networks will also be encouraged to like the Facebook page. 20. Share your Facebook updates in other social media networks, email broadcasts as well. This will improve traffic to your page. Google analytics is a very important tool for website owners and people who use it rightly can take great advantage. Google Analytics is a freemium web analytics service offered by Google that tracks and reports website traffic With the help of Analytics, the website owner can get information from all the visitors coming to their website. With this Google Analytics tool, we get a lot of information, which we use to increase our search engine ranking. That’s why everyone should install analytics on their website. 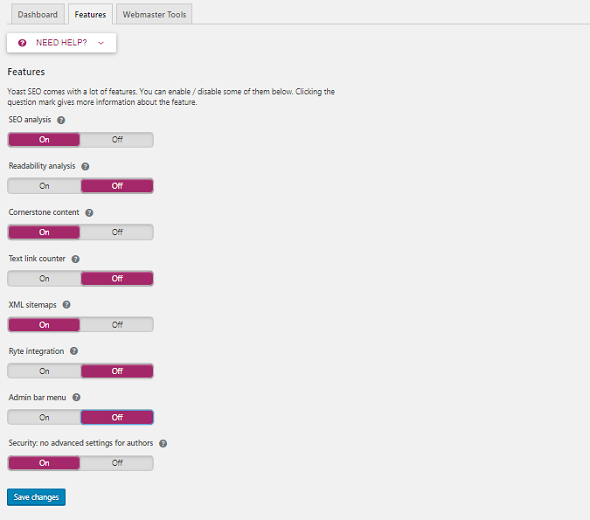 Adding Analytics tracking code to your website. First of all to create an account for Google Analytics services Signup from your google account at https://www.google.co.in/analytics/. If you already have a Google account / Gmail account, you can sign up using it. Google’s account service allows access to all Google accounts from a single user account to use all of the product. In the signup process, you will have to fill basic information and website details. After that, you have to click on “Get Tracking ID”. After clicking on “Get Tracking ID” in the earlier step, a code will be generated which you have to copy and paste on your website to verify your Google Analytics account, to begin analyzing the google analytics service user’s website. 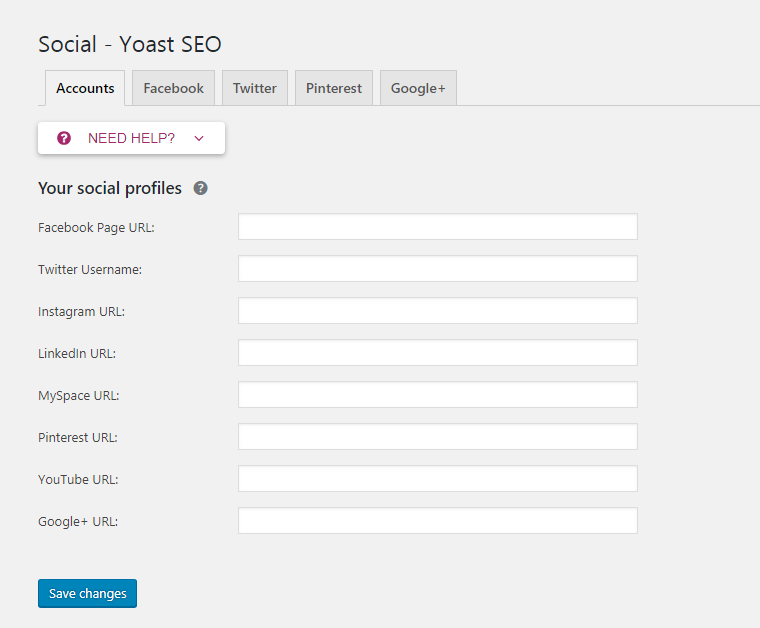 Now login to your WordPress website and activate any plugin related to google analytics. 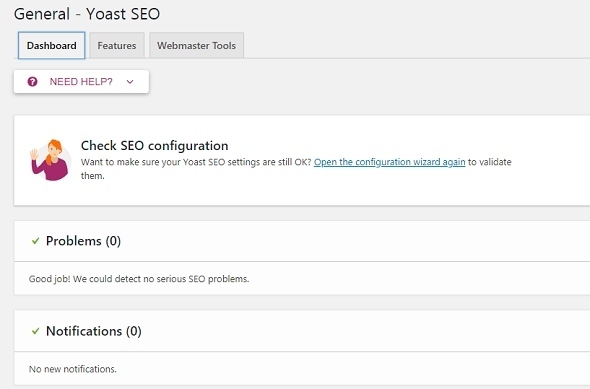 If you have Yoast SEO plugin, you can also activate tracking through it. 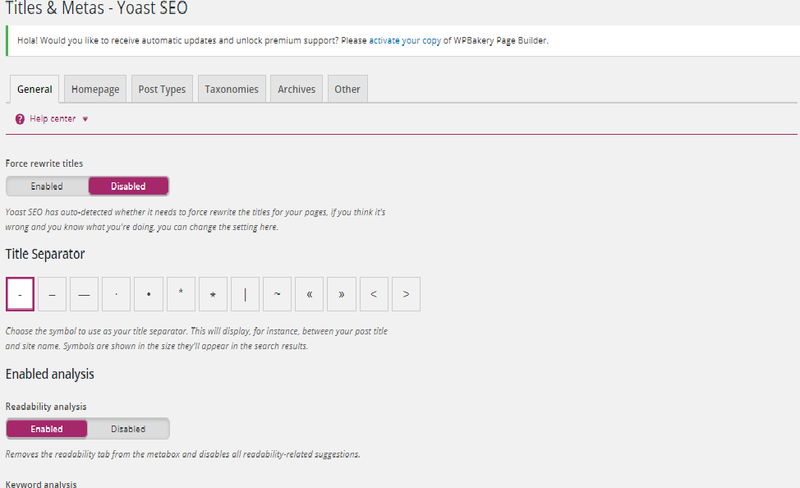 The plugin will be the option of Google Analytics tracking code. 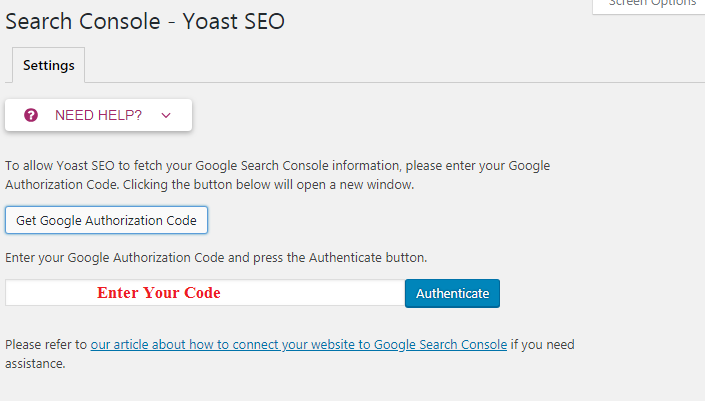 You have to save your Google analytics code by copying it and then your google analytics account will be activated. Now you can log in to Google Analytics and analyze your website’s traffic and visitors based on various different factors. 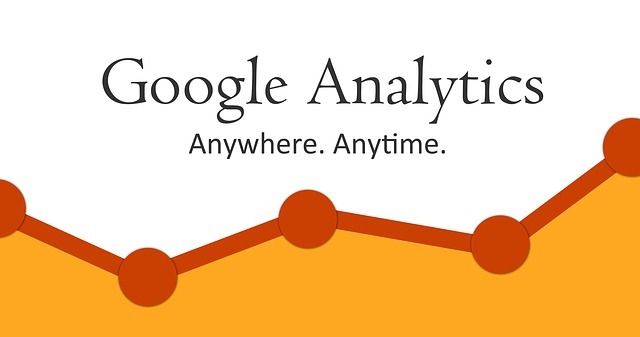 Hope Google analytics tutorial will be helpful to you. Listing your business in local business listing websites will help to increase your company`s online reputation, for more inquiries and search rankings.